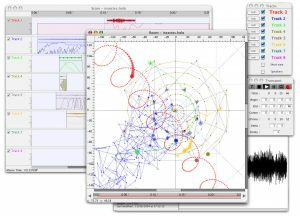 This document describes a new sound spatialisation tool running on the Macintosh ProTools TDM platform. This tool allows the user to program the movements of multiple sound files through a multi-speakers sound diffusion system. 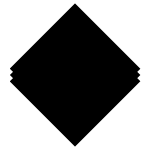 It is composed of two pieces of software, Y1 from APBTOOLS, used for calculating movement, and Holophon from GMEM, used for an algorithmic or graphical programming of these movements.